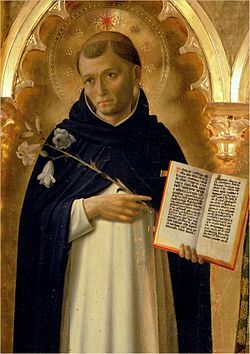 O God, you have enlightened your Church by the eminent virtues and preaching of St. Dominic, your confessor. and daily improve in all that is spiritually good. bless us now and at the hour of our death. O Lord, deliver us from a sudden and unprovided death. Amen.